- Using by Toroidal power transformer. - Build in Surge protector and AC power noise filter. 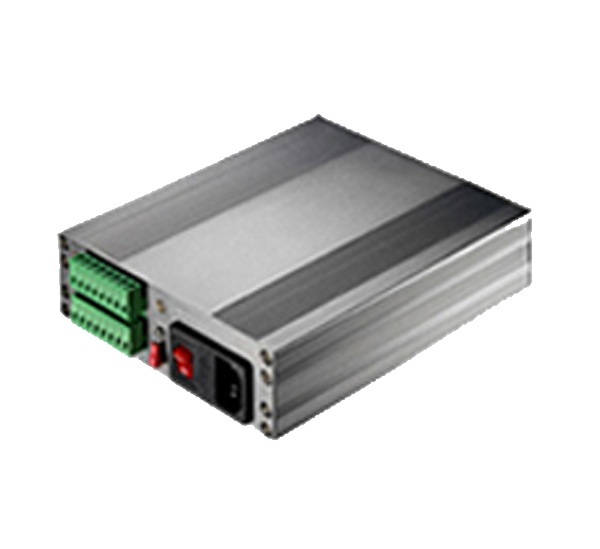 - Build in PPTC resettable fuse for short and current overload protection. - Support 1U high of 19” rack mount installation. - Support 4 pcs IR or Box UTP Camera power up to 300 meters transmission via Cat.5 UTP cable.